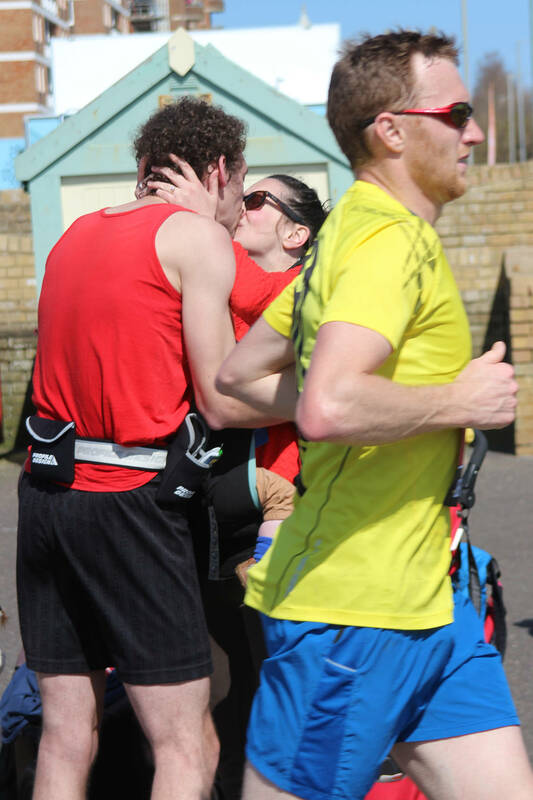 Marathon Runner Proposes During Brighton Marathon 2015 - Who Are They? 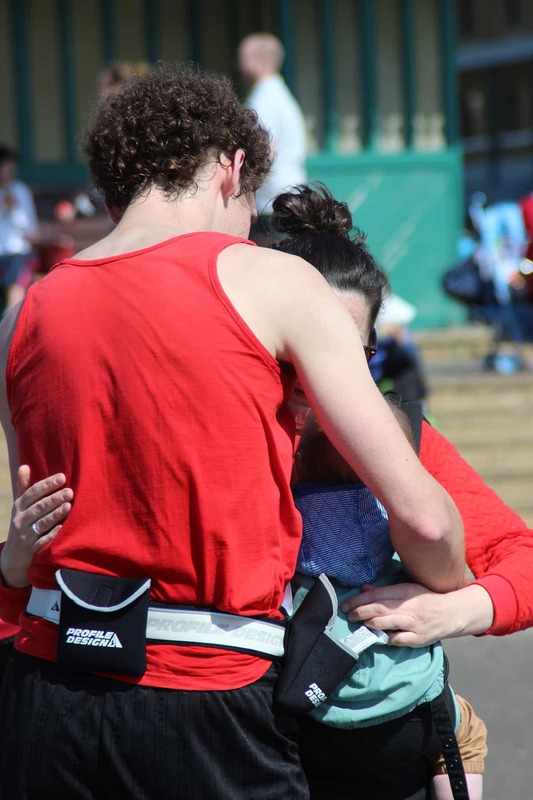 Marathon Runner Proposes During Brighton Marathon 2015 – Who Are They? 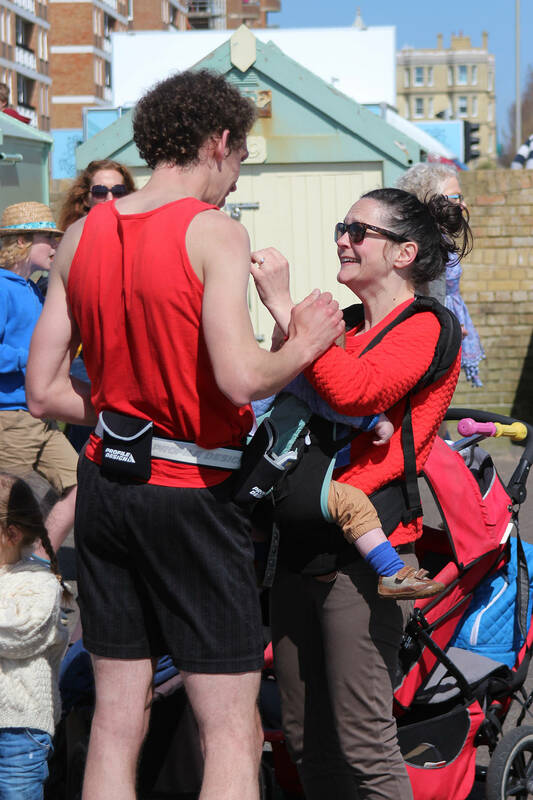 Been meaning to sort through my photographs from the recent 2015 Brighton Marathon. I was there with a number of other Brighton Tri Club supporters, cheering on our very own amazing marathon runners. Whilst us hard-working, and dedicated, supporters were grafting away up on Hove Lawns, I happened to witness something really quite beautiful and maybe a little unusal. Right before me, one of the marathon runners just stopped dead, dropped down onto one knee, and proposed to his beautiful wife-to-be. I’d love to get these few photographs to this amazing family, so if anyone does know them, or can help me spread the word, I’d be so grateful. 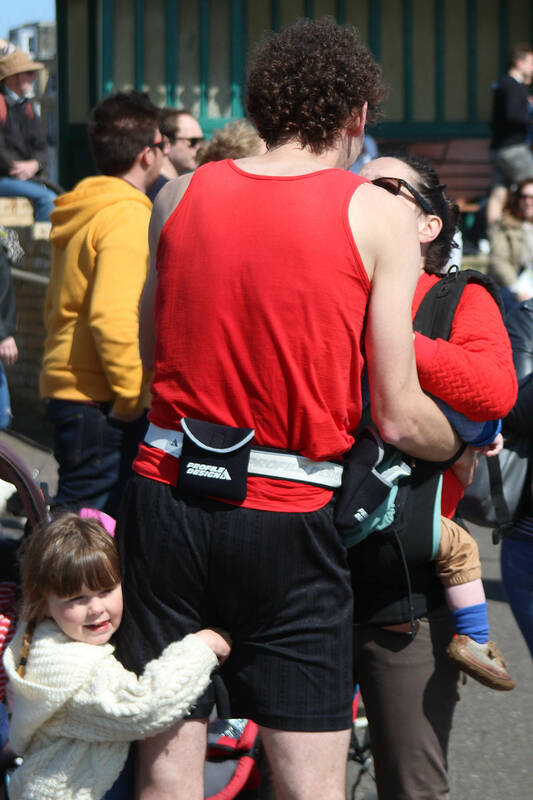 Breadcrumbs: Home » Inspiration » Marathon Runner Proposes During Brighton Marathon 2015 – Who Are They?